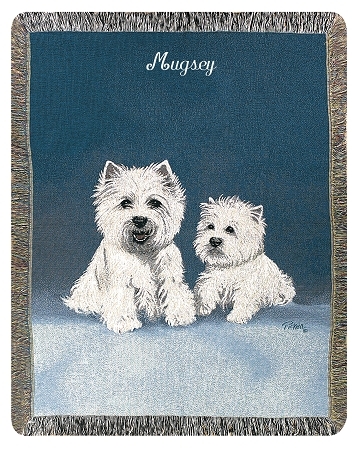 West Highland Terrier- From Scotland. Hardy. Courageous, independent and friendly.